Back to School? Earn And Save On Textbooks At BooksRun! 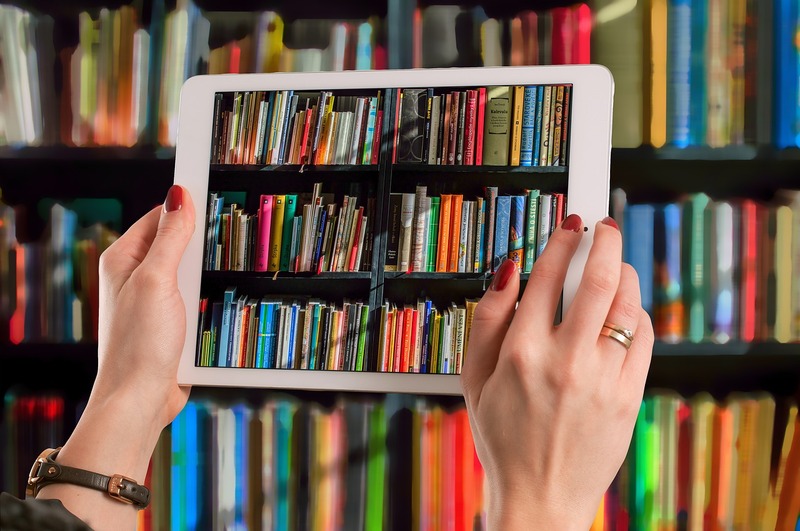 Most students are inundated with the costs of buying new books, yet understandably have doubts about getting secondhand textbooks on the internet. BooksRun solves the dilemma for students, thrifty parents, and anyone looking to clear out some shelves. The popular website has been around the block for years and has garnered many positive reviews. Moreover, the site features trackable shipping and a handy BooksRun app that can be downloaded on an iOS or an Android device. BooksRun makes use of the standard ISBN system to put a price tag on the textbooks. This effectively lessens the problems of paying too much or not enough for a particular textbook. In general, the service often provides higher price quotes compared to similar sites. BooksRun gives you a flat rate for the books you want to sell. You can send the items with a prepaid shipping label. The website then sends you the corresponding check within 2 weeks upon receipt of your books. First, you may type in the ISBN and check the book’s quality. You sign over with a social media account and include a personal address. You can then start checking offers for your books and either click on Accept or Decline the offer. BooksRun is better than eBay for saving valuable time by helping you sell textbooks in one go instead of having to entertain buyers for each book you want to sell. There’s no negotiating and no wait time to speak of. The only downside is that you may earn less. Do a quick check of your books- is one of them rare and sought after? Then you may want to leave that book out and sell it to the highest bidder. BooksRun does offer conveniences that eliminate the hassle for you at a slightly reduced profit per book. All books are stored in New York and sent to buyers. Understandably, shipping is much more reliable and more often than not gets to you faster than buying from auction sites like eBay. First, you can type in the ISBN and choose the book you want to buy. At the checkout section you can pay using your preferred credit card. Then, wait for 3 to 10 days and you’ll have the books right at your doorstep! The website has a textbook rental program that allows customers to rent books anywhere between 35 to 120 days. The process is similar to buying, but the only difference is that BooksRun sends you a free return shipping label for when the borrow period expires. Buying and selling textbooks online has never been easier, thanks to BooksRun.com. Earn more money or save up on the costs of new books by purchasing from the website or using their rental service.